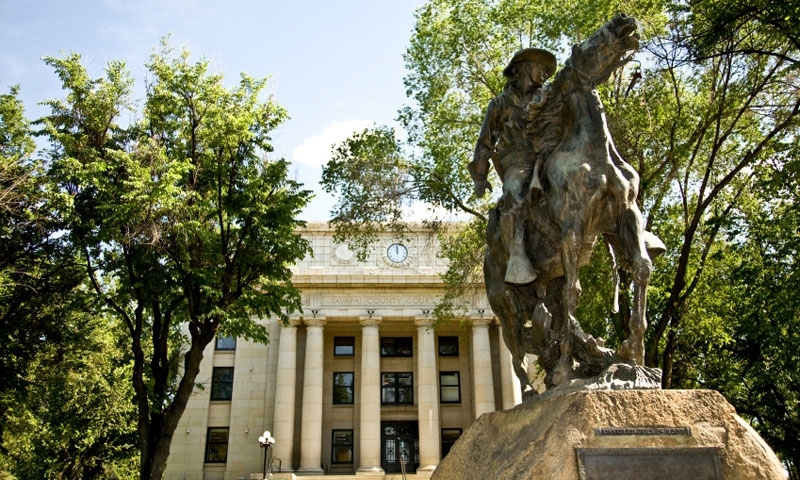 A lively downtown with lots of history, and museums, Prescott offers something for every type of traveler. Make sure to take a look at the event calendar; there is always something going on in Prescott. Get outdoors and explore hiking and biking trails in Prescott National Forest, or go sea kayaking on Watson and Willow Lakes.